From now until March 31st, Yamaha has an extended warranty promo going on. If your new engine qualifies, you will get a 5 year warranty on that engine. It gives you 2 more past the regular Yamaha warranty. Come see us at the Carolina Outdoor Expo! It is January 26,27,28 at the Greenville Convention Center. 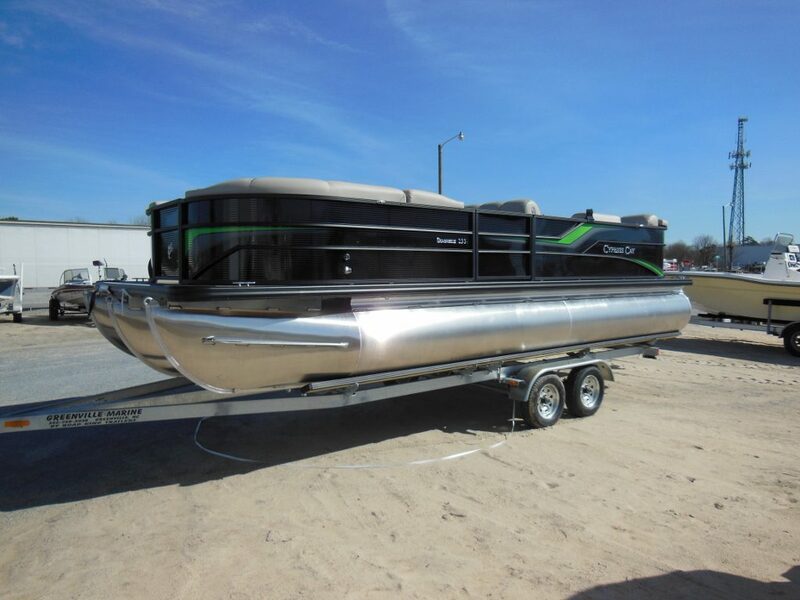 We will have special pricing on the boats there and on the ones on our yard. Buy early and save a lot. 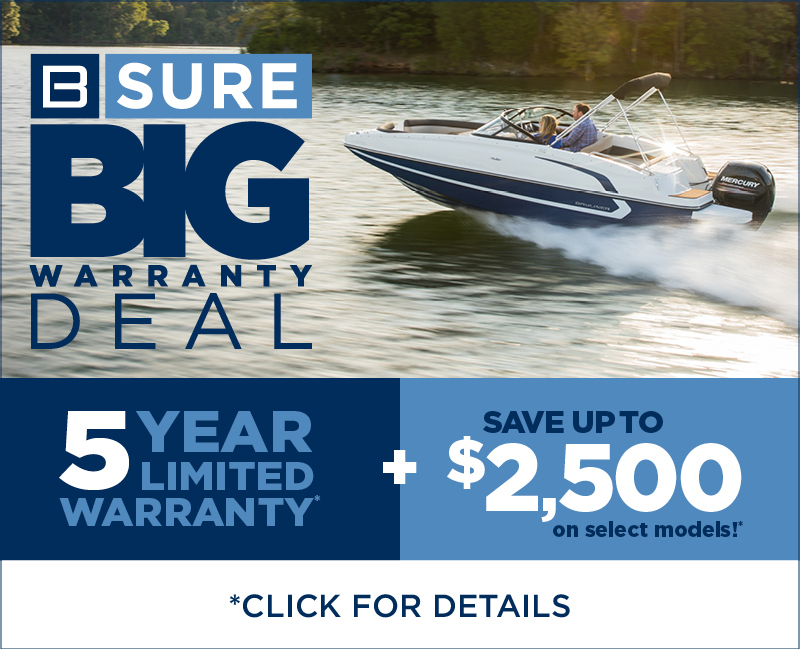 Bayliner B Sure Big Warranty Deal Sales Event is on! Power Pole- Great addition to your boat. Now is the time to add a new Power Pole to your boat. The ease and convenience provided by the anchoring is well worth the money. Use it while you are fishing or docking your boat. It is a great asset to your boat.. especially if you fish by yourself. We have been installing them for 7 years. Come by today and let us give you a quote on this great product. Don’t miss out on your on the water time this weekend. Cooler days are fun for boating and fishing. Take advantage of the ramps not being so busy and go boating. Tight lines and happy riding! In the spirit of looking for and selling the finest quality boats in todays market, we have added Robalo Boats. They are made in Nashville Georgia and have a fine campus to make great boats. They have been in business since 1968. Robalo Boats makes a premium quality boat for the busy person who needs a solid boat package to fish or relax on. Our boats are equipped with the proven Yamaha 4-stroke engines. Stop by Greenville Marine and see the new boats that we have in stock. Happy boating and tight lines, Kathy,Ann and the guys…. 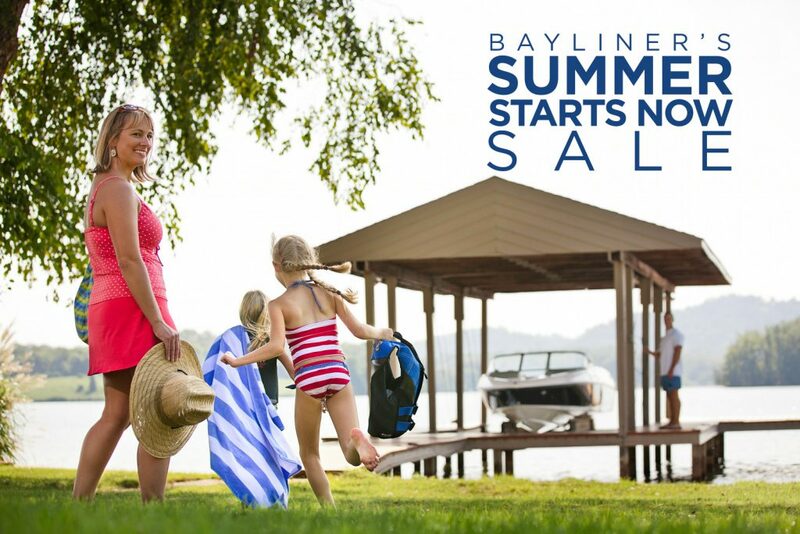 2017 Bayliner Summer Starts Now Rebates! 2017 Summer Starts Now Rebates for Bayliner boats is on… From now until June 18th. New Boats, new boats are coming in weekly now!